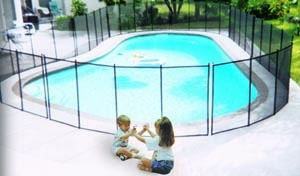 Baby Guard Pool Fence has been the trusted name by parents nationwide. 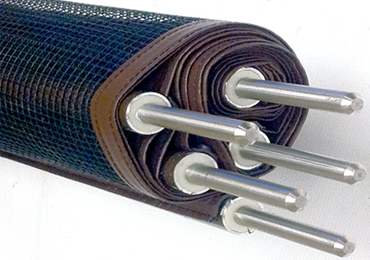 Servicing Los Angeles, California since the late 1990's, you can be assured of quality products and installation. 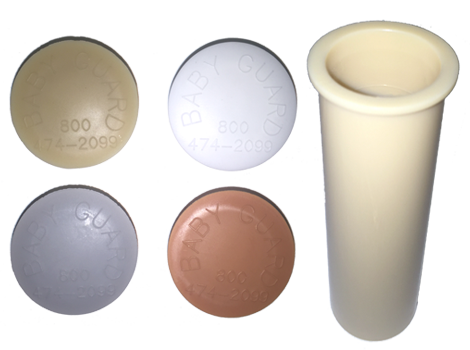 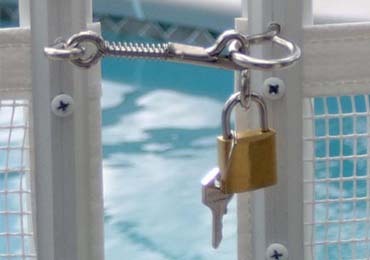 Over 5,000 homes have been secure with the Baby Guard pool safety system. 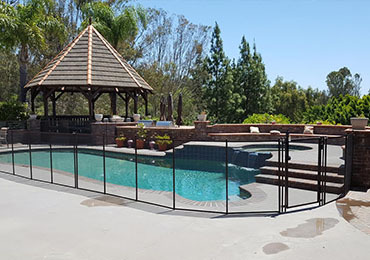 Baby Guard Pool Fence Company in Los Angeles, California proudly serves Los Angeles, Riverside County, San Bernardino County, Orange County, Long Beach, Glendale, Pomona, Pasadena, Camarillo, Fillmore, Moorpark, Ojai, Oxnard, Port Hueneme, Santa Paula and all surrounding areas. 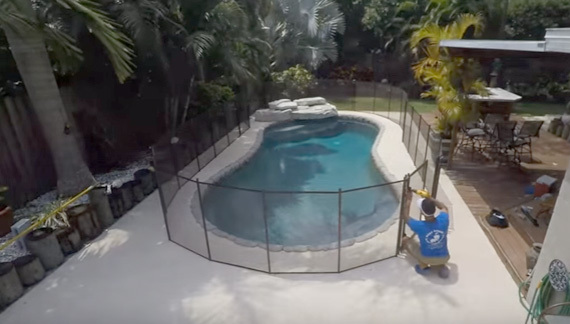 Most pool owners leave their removable pool fence in place if there is any possibility of unwanted access by young children. 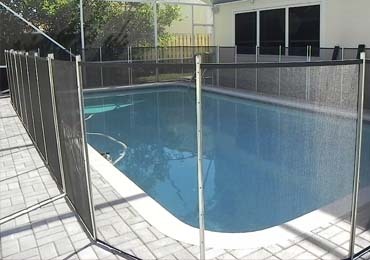 However, the pool fence can be easily removed in minutes and rolled up and stored during occasions when a barrier is not desired. 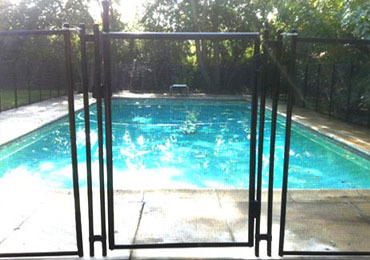 Unlike, most permanent swimming pool fence, Baby Guard removable pool safety fence is climb resistant and its transparent nature allows you to have a clear view of your pool.